President Muhammadu Buhari has won his own polling unit in the presidential poll. 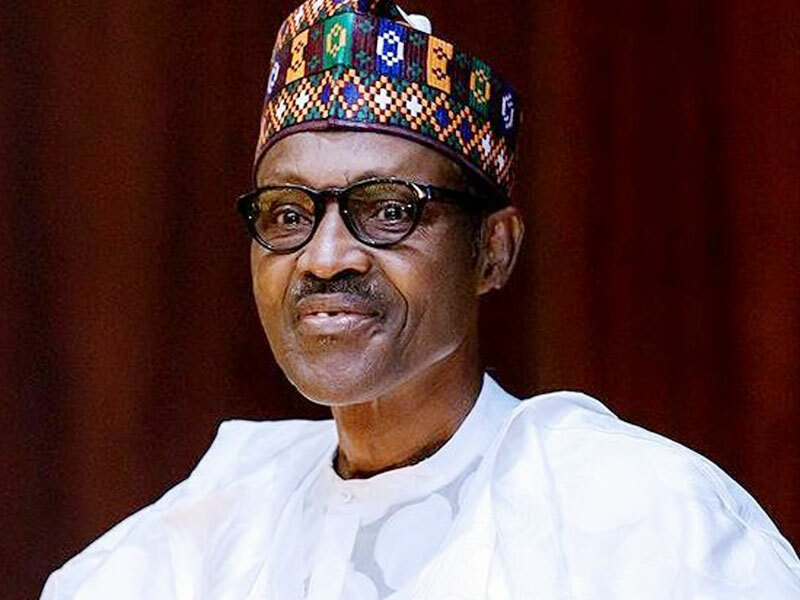 Buhari, who is the candidate of the All Progressives Congress, polled 523 votes to beat the Peoples Democratic Party, which scored three (3) votes. The President’s unit is Polling Unit 003 in Sarkin Yara Ward A in Daura, Katsina State. The unit has 898 registered voters.